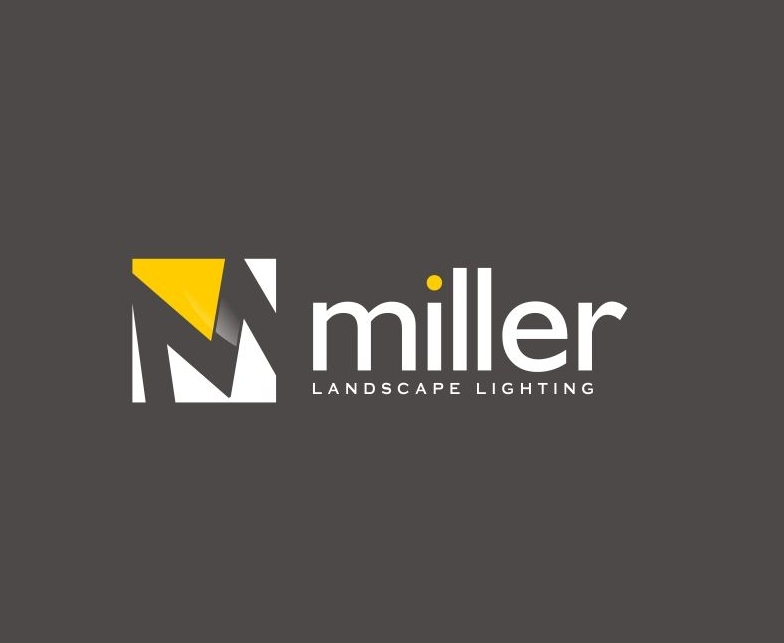 Miller Irrigation & Landscape Lighting is a full service irrigation, landscape lighting and drainage contractor in the Richmond, Virginia metropolitan area. We constantly strive to provide the highest level of service and employ highly skilled and well-seasoned folks who have the same goals. Contact us today to get started on your project. A well designed irrigation system is as crucial for a healthy lawn as it is for water conservation. We will provide you with a professionally designed irrigation system that efficiently provides your landscape with the precise amount of water it needs. Landscape lighting is a great way to enhance your outdoor living space. Bring beauty, safety and security to your home and landscape investment with a professionally designed and installed outdoor lighting system. A properly designed drainage system can eliminate standing water around your home's foundation and landscape. From foundation drains and sump pumps to French drains and catch basins, we can solve your drainage problems. Irrigation Service - Yearly Maintenance Contracts for Fall 2018 - Summer 2019 are in the mail! A copy can be found here. Michelle at the service desk will be in touch several days ahead of your pre-scheduled date to coordinate the fall shut down with you. Architectural & Landscape Lighting - Check out our recent lighting installation on the hardscapes at this gorgeous home on the Piankatank River. Contact Lisa Constantino for more information, or to set up a demo for your home.